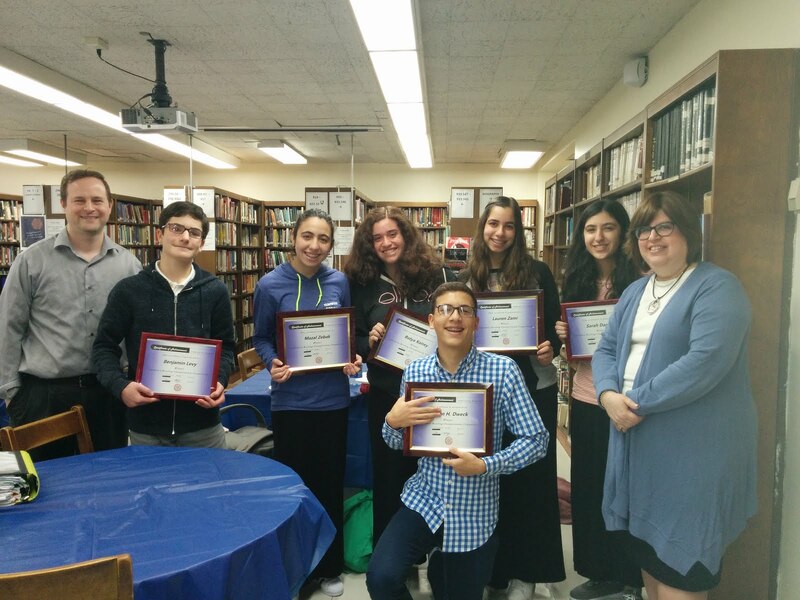 The end of year awards party for the Yeshivah of Flatbush Joel Braverman High School Reading Championships were held in the high school Library. This reading competition is excellent for SAT prep, critical analysis, vocabulary, and reading comprehension skills. 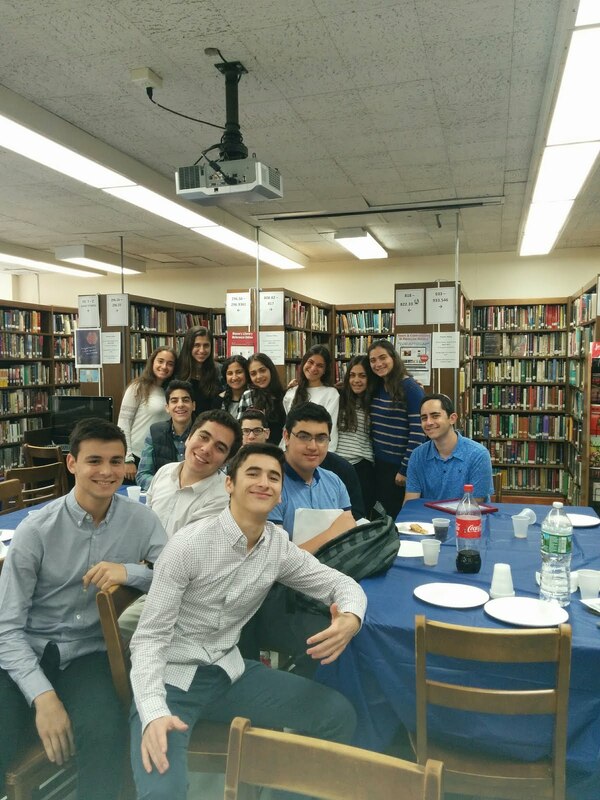 Students who attended the Reading Championships on a steady basis received Archon credit. The winners with the highest scores for the year receive Honor Society recognition.